Gini & Jony is an Indian based kid’s brand elevated by Lakhani brothers since 1980. The brand sells its apparels from a mixture of company-owned and franchised outlets. 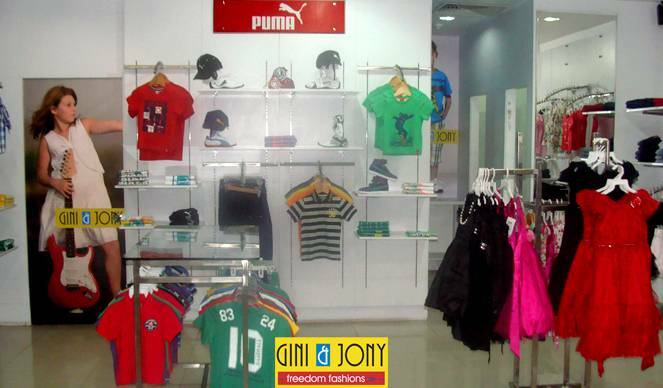 Gini & Jony at present is active in 79 cities with 277 exclusive brand outlets and other multi-brand stores like Shoppers Stop, Lifestyle Stores, and Pantaloons etc. While the promoter holds a larger share of stake in the organisation, the company is partially owned by Anil Ambani’s Reliance Capital with a share of 22%. 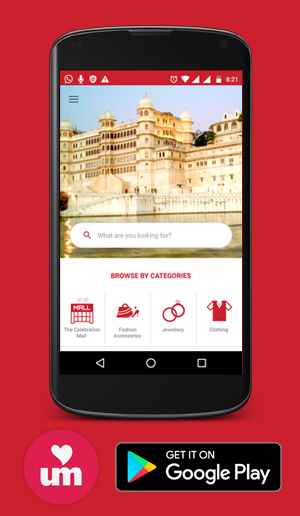 Among so many stores, one is available at Celebration Mall in Udaipur. It provides you with apparels of all kinds for kids. Be it a baby boy or a baby girl, Gini & Jony keeps stock for both. It includes a wide range of kid’s T-shirts, kid’s rompers, kids’ tops and bottoms, Baba suits, frocks, shorts, etc. Gini & Jony goes with the ongoing trends for kids too, resulting in a variety of casuals and party wear for kids. Your child will feel super excited while selecting clothes for himself/herself. Even if you are choosing for your kids you will surely get attracted by its vibrant colors and soothing designs. Do visit us and take for your child the best of apparels. We would be grateful to comfort you with our service and products. The store is available at shop no. 04, second floor, The Celebration Mall, Udaipur.